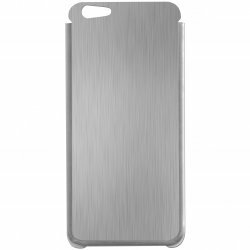 Customizable laser engraved steel iPhone Cases for iPhone 6 and 6s. You can customize text on our website, or email us a black and white image. Stainless steel exterior case with velvet interior inlay. 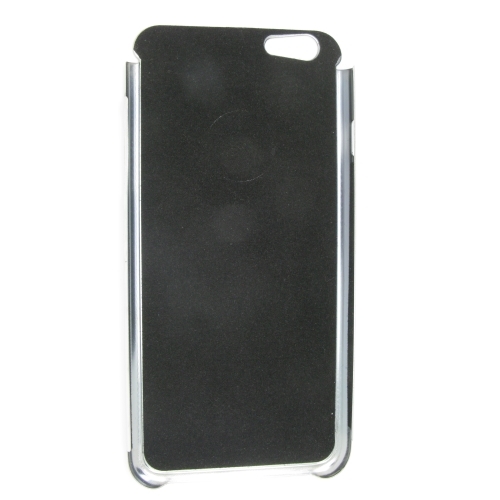 Fits on back iPhone 6 and 6s, no front cover. Laser engravable with your custom text!